At a meeting of council on Nov. 30, Kwantlen Student Association President and VP External Caitlin McCutchen announced that she would be resigning from her position. Following her announcement, council voted to elect David Piraquive—current arts representative and former vice-president student life—to replace McCutchen as VP External. Indigenous Students Representative Sarah Strachan was elected as the new VP Student Life. McCutchen, who says she’s stepping down for personal reasons, has been involved with the KSA for the better part of three years, beginning as a student volunteer for the association’s “I Will Vote” campaign during the 2015 federal election. In 2016, she became involved with the women’s collective and was elected as a Senate representative soon afterward. In early 2017, McCutchen became the KSA’s women’s representative before being elected as its vice-president external. In the spring of 2018, her fellow KSA executives elected her president of the association, and she retained all three positions—President, VP External, and Women’s Representative—until her resignation last week. In addition to resigning from the KSA, McCutchen will also be stepping down from her positions on the boards of the Alliance of BC Students and the Canadian Federation of Students, with the latter position likely being taken over by Strachan. McCutchen says she is proud of the initiatives and projects she worked on with the KSA, including successfully lobbying the provincial government to allocate funds to student housing and creating a campaign to address mental health on campus. Aside from all of the regular duties of managing KSA affairs, the new president—who will be elected at a meeting of the executive committee on Dec. 11—will be responsible for a few ongoing initiatives. 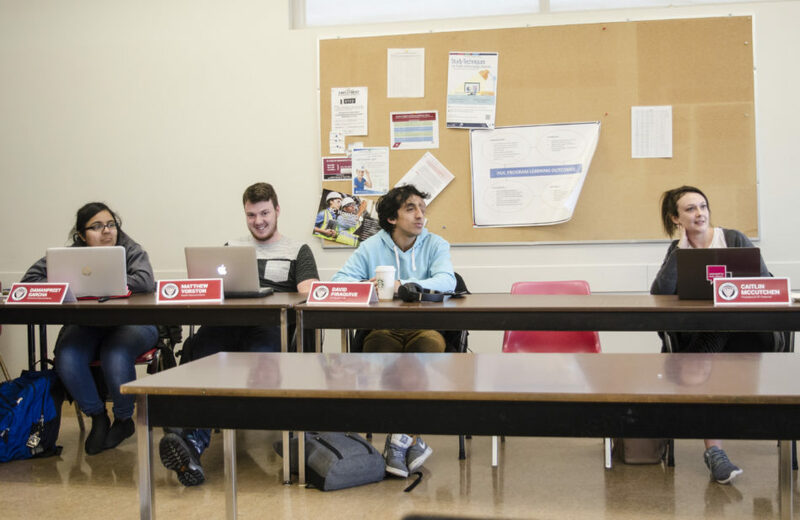 These include the search for a new executive director and a referendum question regarding a new UPass contract, as well as a potential referendum in the spring semester to join the Canadian Alliance of Student Associations. McCutchen says she will be available to answer questions that the executives have regarding the transition and ongoing projects despite her resignation.